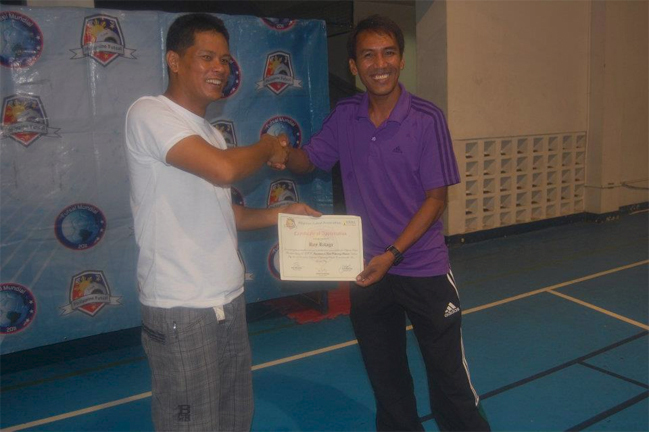 Futsal Refereeing Seminar September 2012 in Quezon City. 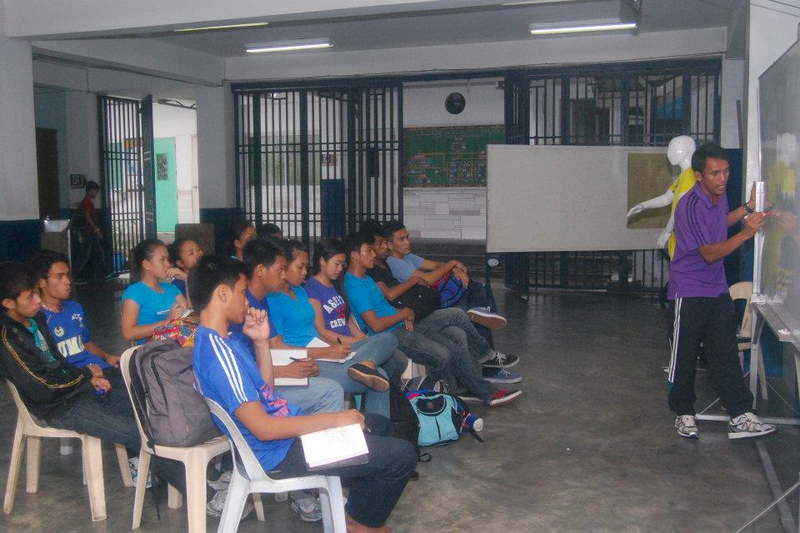 We would like to thank Mr. Rey Ritaga (International Futsal Referee) for sharing his knowledge to our young referees. 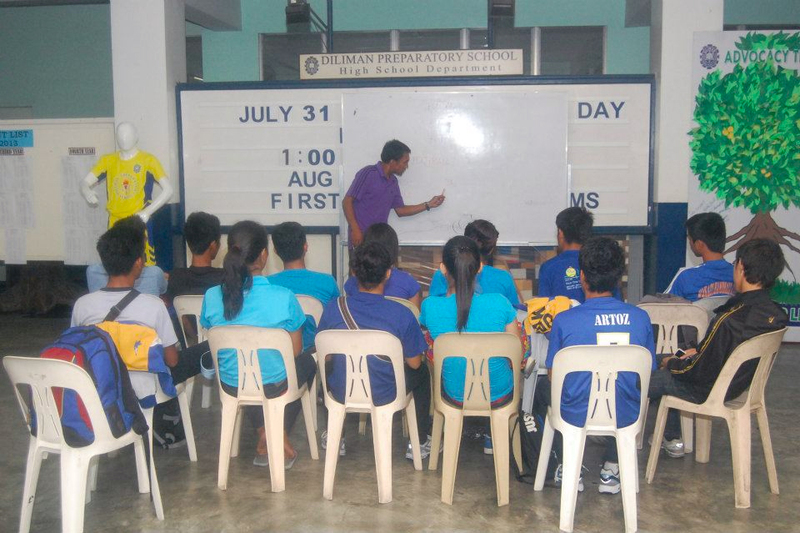 We would also like to acknowledge the presence of the PFA Officers. 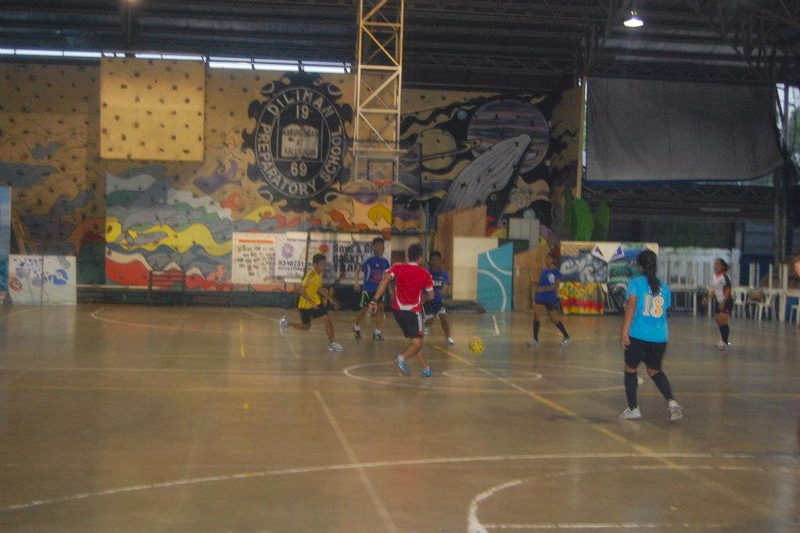 Xarex Velasquez, Eric Manalili, Joseph Joy Dimacali & Wezlee Velasquez. 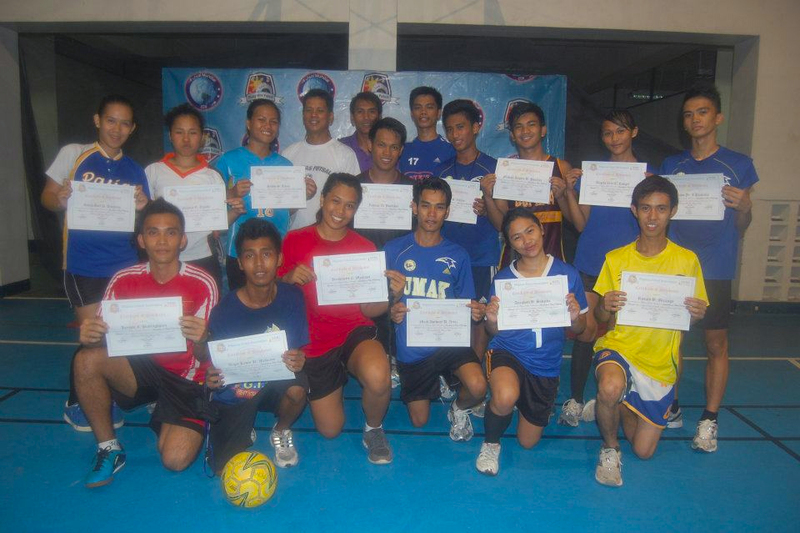 Another proud project of Pilipinas Futsal Association that aims to Promote & Develop Futsal in the Philippines.